The on-going rise in cyber-attacks has made world-class cybersecurity a mission-critical requirement for organizations of all sizes. Assured Enterprises provides a military-grade platform of customizable and re-configurable products and services which provides a revolutionary PROACTIVE approach to enterprise-wide security. Assured Enterprises has invented an umbrella cybersecurity platform, AssuredSeven+TM, which serves as the backbone of our 7 Independent but Interlocking Layers of Protection. This platform enables rapid and effective integration of additional elements that comprise more sophisticated, tailored elements of security. With our unique product approach, we can readily offer both EMBEDDED and TAILOR-MADE SOLUTIONS for enterprise security. From our AssuredScanDKV® tool and related services to our TripleHelix® system, Assured affords you the opportunity to take charge of your cybersecurity needs. We allow you to seek the risks so that you can make commercially reasonable decisions to proactively protect your networks, helping you every step of the way. The TripleHelix® System – Where Services Cross Over to Products. Do You Know How Secure Your IT Infrastructure Is? TripleHelix® is a suite of proprietary consulting services and related products devised by Assured Enterprises to assess the existing cybersecurity risk of an enterprise. We provide three reports and other tools for our customers which empower the CISO to improve overall cybersecurity based on cost-efficiency. TripleHelix® correlations yield a CyberScore®, a clear benchmark for evaluating an enterprise’s cybersecurity profile. 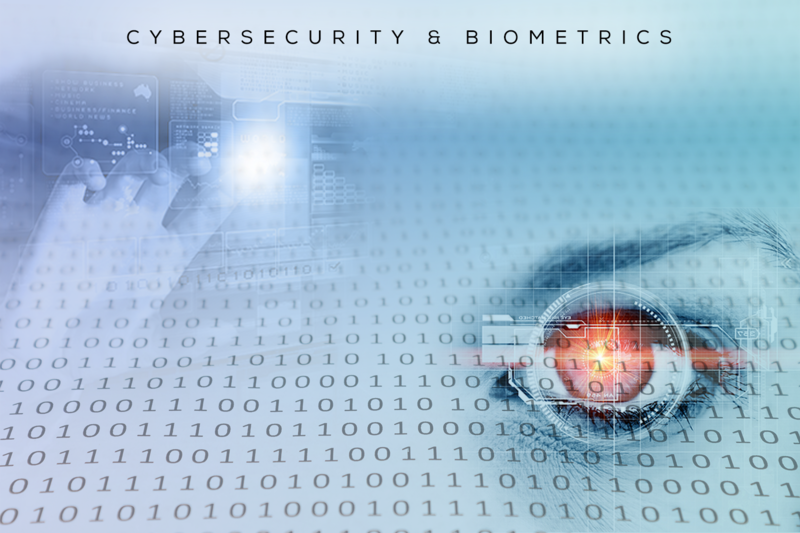 Assured now offers digital identity authentication and a comprehensive suite of biometric products (physical and behavioral) along with our state-of-the-art cybersecurity solutions. At Assured, our solutions are innovative and proven. We are ready to take your business enterprise to the next level in cybersecurity.